When you consider how many mental illnesses and disorders exist in the world, it makes sense that we’d need specialized forms of therapies to treat them individually. By educating psychologists in one specific focus of treatment (such as family therapy, which centers on the family dynamic), patients can receive the unique help they need, which hastens recovery (or management) tremendously. That being said, there are a lot of therapists out there; choosing the right one for your child can seem like a tricky process, so here are three of the most common ones explained. School Psychologist: These psychologists focus on enhancing and understanding the development of children in an educational setting. If a student is struggling, they may be asked to fill out a psychoeducational evaluation to measure their mental processes in relation to learning; it is frequently used for ADD testing and ADHD testing to determine if the diagnosis might explain the child’s behavioral or academic difficulties. If the child needs further treatment (as most school psychologists are exclusively trained in educational therapy), they will be able to aid in referrals. Clinical Psychologist: Your child’s school psychologist may also be a clinical psychologist, but it isn’t as common as you might think. Clinical psychologists assess and treat children with emotional or behavioral issues, specifically ones that aren’t related to learning difficulties. 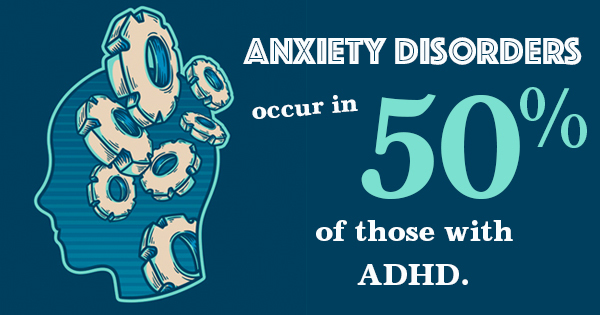 This includes anxiety, depression, and PTSD; since anxiety disorders occur in 50% of those with ADHD, finding a clinical psychologist for your child may be a good idea. Neuropsychologist: Neuropsychologists also deal with children who are exhibiting cognitive troubles, such as impaired abilities to think, remember, or learn. However, the difference lies in that this specialized discipline searches for the source of these issues in physical damage, such as brain disease or damage (although severe abuse and neglect can have similar effects). Your child’s neuropsychologist will administer a neuropsychological evaluation which tests their cognitive functions, and will also be able to provide various forms of rehabilitation if a cognitive disorder is identified. If you see your child wrestling with day to day life, they may require the professional intervention of a psychologist. Consult with your doctor and your child’s teachers to figure out which path (although there may be a few) to pursue.